Three cargoes of tea destroyed. Dec. 16, 1773. Library of Congress Prints and Photographs Division. On the winter night of Thursday, December 16, 1773 the “tea crisis” in Boston came to a head. Members of the Sons of Liberty disguised as Mohawk Indians were armed with an assortment of axes. They quietly boarded three ships carrying cargoes of British East India Company tea moored at Griffin’s Wharf. 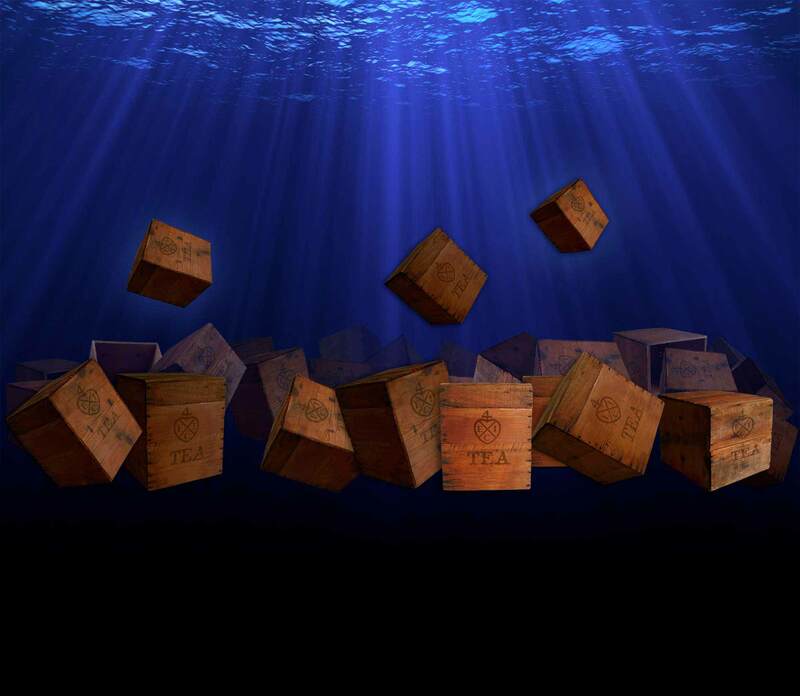 In a span of three hours, 340 chests of British East India Company Tea were smashed and dumped into Boston Harbor. 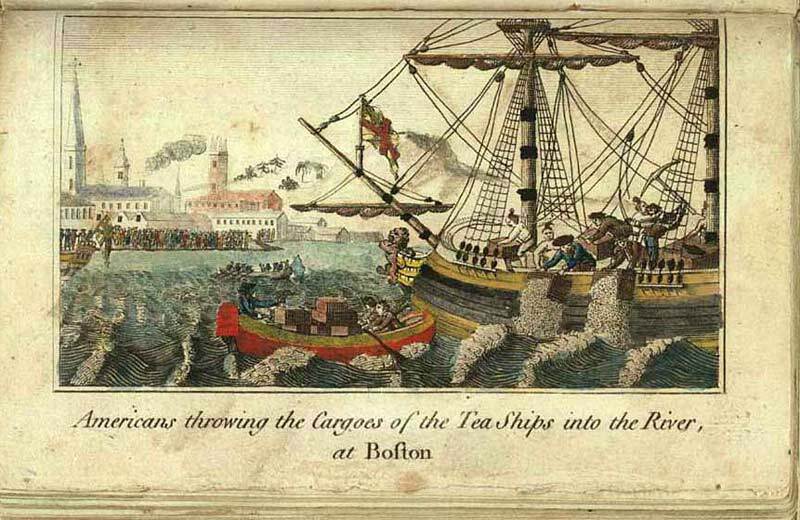 Over 92,000 pounds of tea were destroyed and thrown into the harbor. 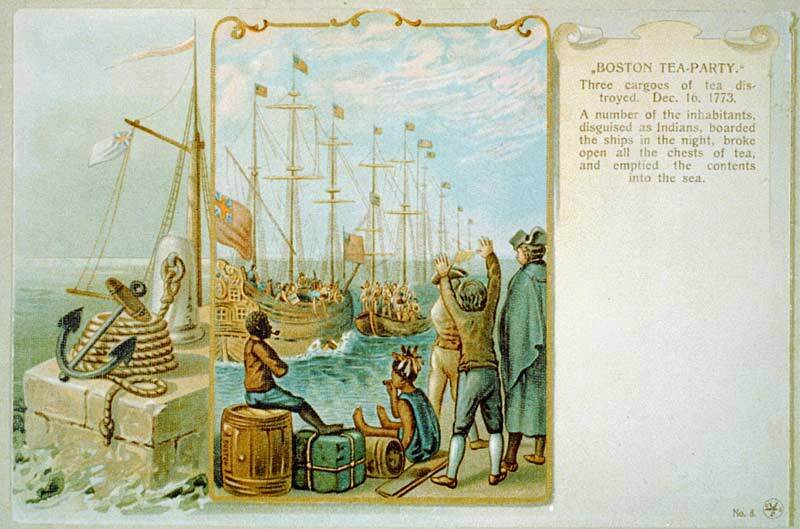 The implication and impact of the Boston Tea Party were enormous; the event directly led to the sparking of the American Revolution on April 19, 1775. Engraving by E. Newberry, 1789. New York Public Library. On December 15, 1773, the Beaver, the last of the three ships sailing from London, England arrived at Griffin’s Wharf in Boston. The Beaver was delayed due to a case of smallpox which broke out onboard, and she was held in quarantine for two weeks in Boston’s outer harbor. Previously, the Dartmouth had arrived at Griffin’s Wharf on November 28 and the Eleanor on December 2. The Beaver was commanded by Captain Coffin, the Dartmouth by Captain Hall, and the Eleanor by Captain Bruce. There were to be four ships, but the William ran aground off Cape Cod on December 10, 1773, in a violent storm. The Beaver, Dartmouth, and Eleanor each carried more than one hundred chests of British East India Company Tea. 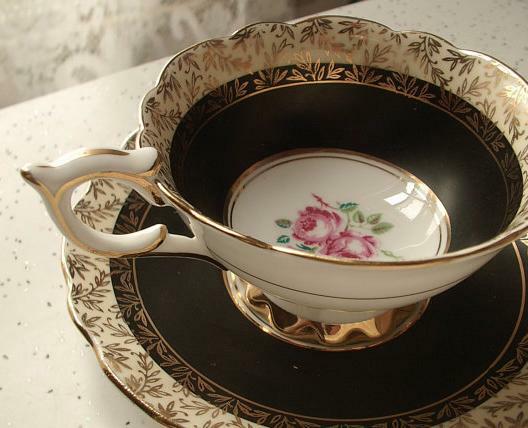 The tea came from China and was described as the “Bohea” type. In the 18th century tea trade, black tea was referred to as “Bohea” which traditionally came from the Wuyi Mountain region of China, but the term “Bohea” was hijacked by the tea trade to refer to all black tea varieties. 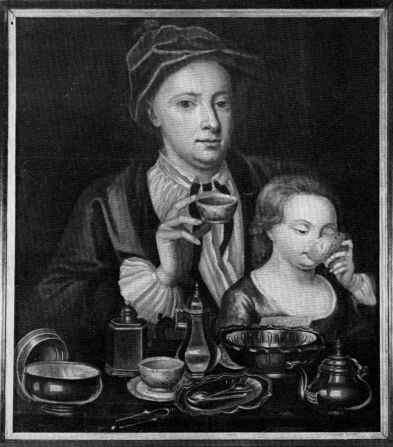 Additionally, the shipment of British East India Company tea also contained green tea from the Chinese province of Anhui..
With the arrival of the three shipments of British East India Company tea to Boston, the tax on tea, which had been implemented with the passing of the 1767 Townshend Revenue Act, had to be paid the moment the tea was unloaded from the Beaver, Dartmouth, and Eleanor. 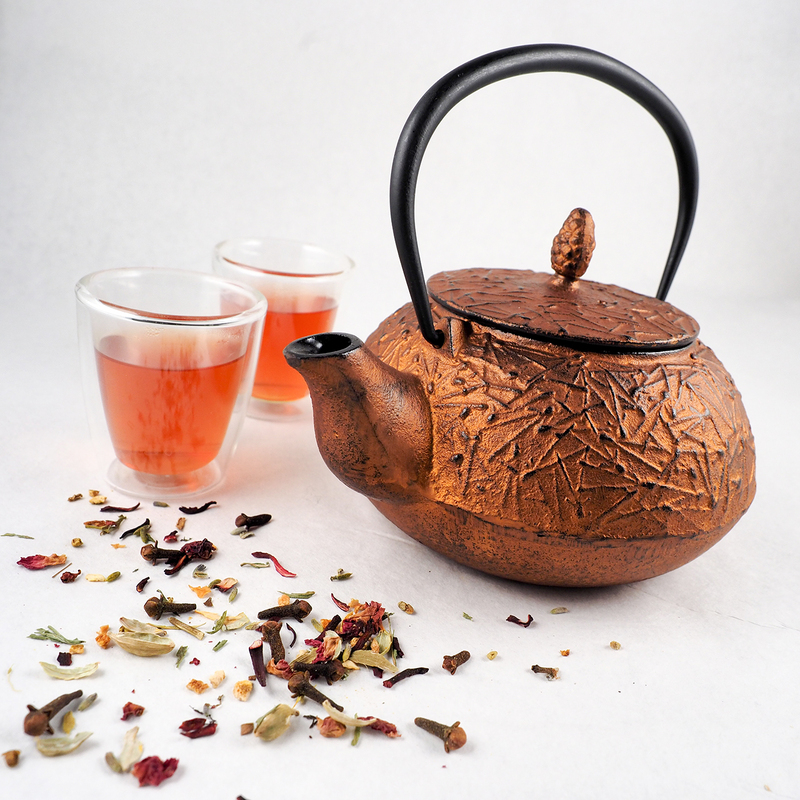 The absolute deadline for payment of the tax was twenty days after the arrival of the tea. If the tax was not paid within the twenty days following the ships’ arrival, the ships and their cargoes of British East India Company Tea would be seized by authorities. 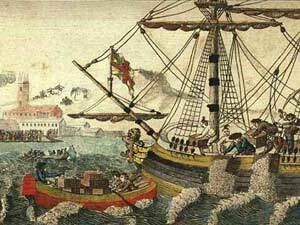 The deadline to pay the tax on the tea the Dartmouth delivered to Boston was December 17. Immediately following the arrival of the Dartmouth at the end of November 1773, pamphlets distributed by the Sons of Liberty appeared throughout the streets of Boston proclaiming, “Friends! Brethren! Countrymen! That worst of Plagues, the detested tea shipped for this port by the East India Company, is now arrived in the Harbor; the hour of destruction, or manly opposition to the machinations of Tyranny stares you in the Face…” For the twenty days following the arrival of the Dartmouth, meetings occurred on a daily basis throughout Boston at locations such as the Green Dragon Tavern, Faneuil Hall, and Old South Meeting House to discuss what was to be done about the shipments of “detested tea”. The Sons of Liberty, led by Samuel Adams, was responsible for organizing the Boston Tea Party. The people of Boston and the surrounding towns meet to discuss the “tea crisis” at the Old South Meeting House. November 29 to 30, 1773. The people of Boston and the surrounding towns meet for the last time prior to the Boston Tea Party at the Old South Meeting House. The night that the Sons of Liberty carry out the Boston Tea Party. The destruction of the British East India Company tea by the Sons of Liberty. 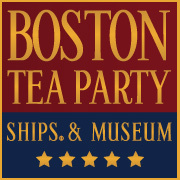 The days, weeks, and months following the Boston Tea Party.